The upholstery in your home was once beautiful, but now it seems dull and dreary. It is not in the condition that it was once in, and you know that a thorough cleaning of it will help it to look better. You know that only hiring someone to clean that upholstery will change the way that it looks. 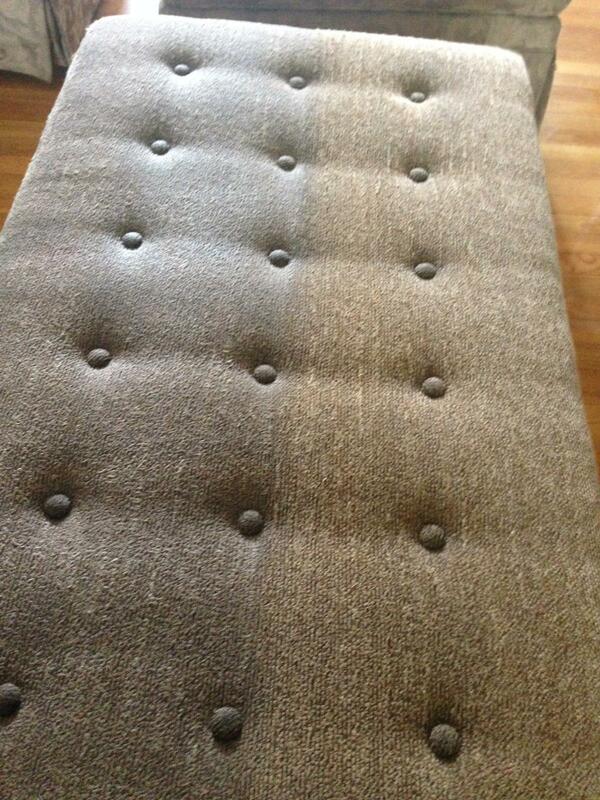 We offer the quality upholstery cleaning services in Cherry Hill, NJ that your home needs. When you have furniture that needs to be cleaned to be beautiful, you want to turn to a team like ours and trust us to meet your needs. We will come to your home set up with the tools and supplies that we need to tackle the cleaning work that you have for us. We know that each type of upholstery has to be cleaned in its pwn way, and we will be careful as we look over the upholstery in your home. We will figure out what we should be doing for each piece to clean it entirely and make it look beautiful again. We will not bring about damage to your furniture as we work. We will be careful to handle things in the smartest way possible. As you are picking out the services that are best for your home, rely on the quality upholstery cleaning services in Cherry Hill, NJ that we give to people like you. Let us show you what we can do. We will charge you a fair price for all that we get done, so you can't go wrong when you rely on our services. You can trust that we will do everything that we do in a way that's right for you in the end. We will make sure that you get all the help that you are looking for when it comes to your upholstery.